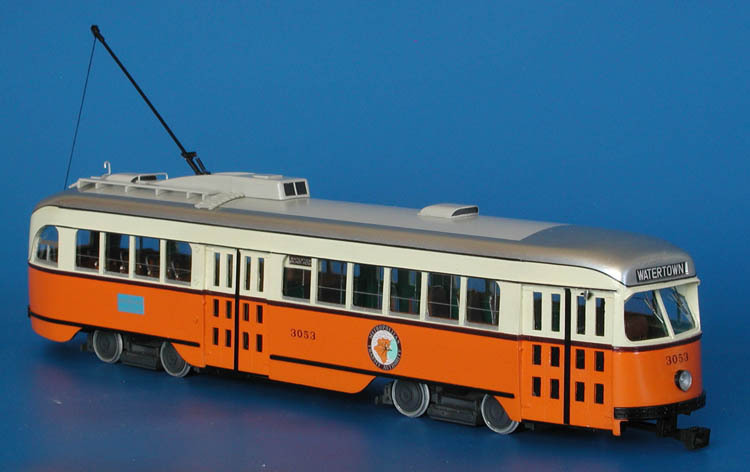 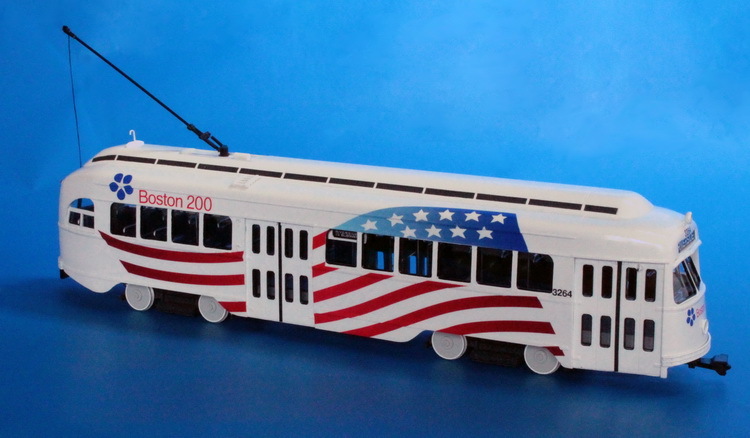 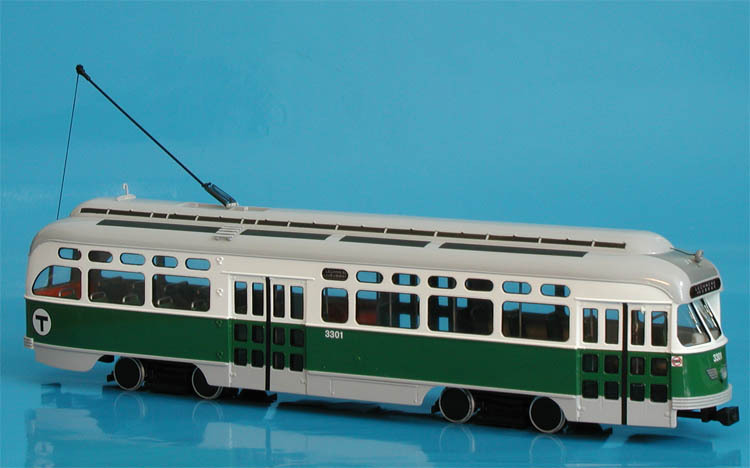 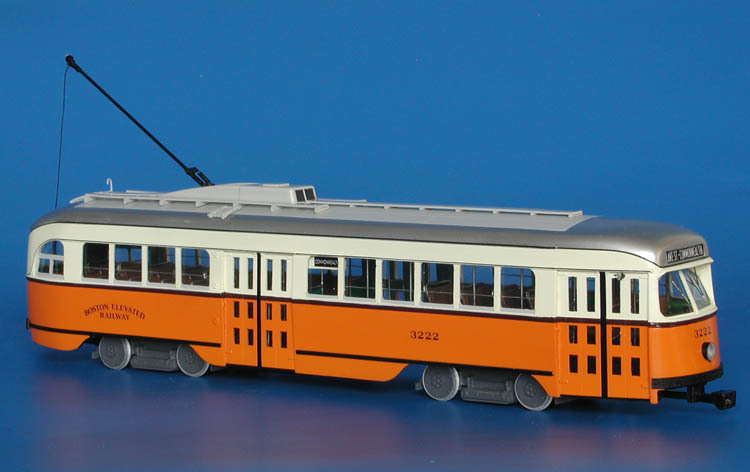 Model 1945/46 mbta boston pullman-standard pcc (order w6710; cars 3252, 3262, 3264) - mbta bi-centennial livery "boston 200". 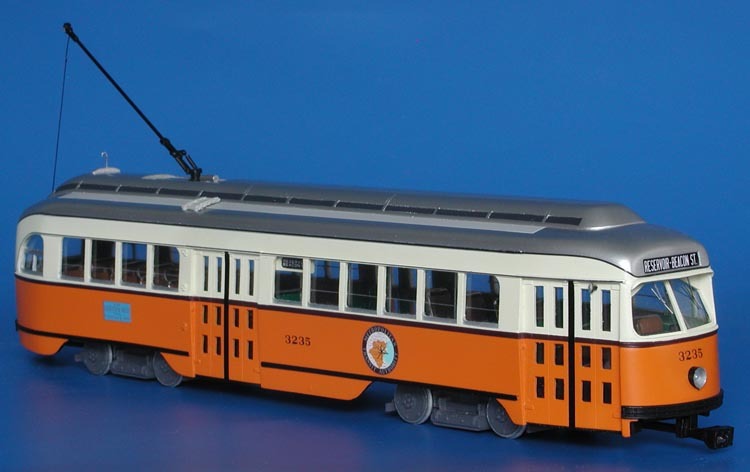 1945/46 MBTA Boston Pullman-Standard PCC (Order W6710; cars 3252, 3262, 3264) - MBTA Bi-Centennial livery "Boston 200". 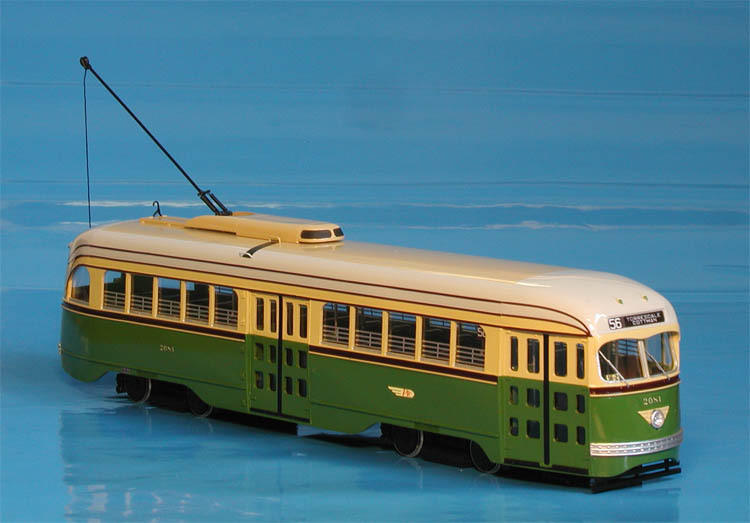 1944 MTA Boston Pullman-Standard PCC (Order W6697, 3022-3056, 3067-3071, 3097-3101; 3112-3141 series) - post'47 - late 50s livery ("Flat tops" cars). 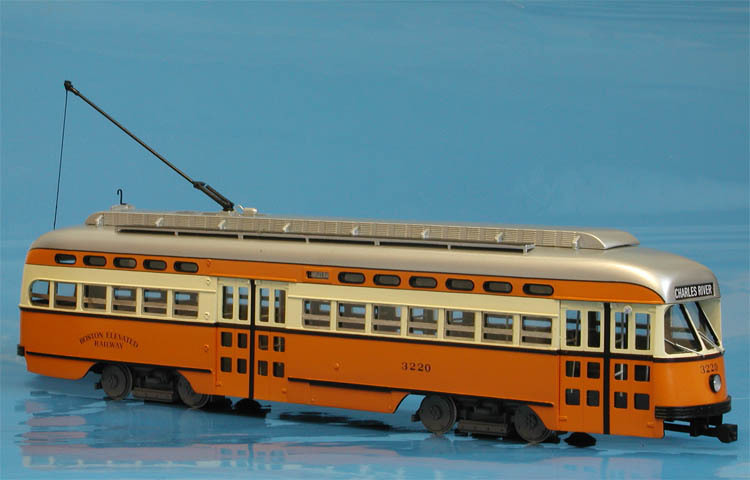 1945/46 Boston Elevated Railway Pullman-Standard PCC (Order W6710, 3172-3196; 3222-3271 series).